It’s the most wonderful time of year in the most wonderful of cities. The Granite City is stunning at the best of times. But under twinkling Christmas lights, with people buzzing all around, it becomes simply magical. But it’s not just home that offers a winter wonderland. Just a short train ride away, Edinburgh – the home of Glayva – offers lots to see and do during this festive season. Want to get back to enjoying a more genteel Christmas in Edinburgh? Here’s how to give the season a sophisticated and heart-warming twist. Under the impressive stone arches of St Giles Cathedral in the Old Town, or under the dramatic triple spires of St Mary’s Cathedral in the New Town, well-loved carols sung by a choir or played by a string quartet touch the soul. Emerge into the cool Edinburgh night after and warm up with a tasty hot toddy made from Leith’s greatest ever invention, Glayva, sugar syrup and a dash of hot water, served with a clove and slice of lemon. Heavenly. Escape the Christmas shopping crowds and take advantage of a crisp December day with a brisk walk up Arthur’s Seat. Watch the city below dancing to the tune of millions of twinkling lights. Wrap up in a baby soft cashmere scarf and take your hip flask to toast the scene below. Leave the city centre to the shopaholics and browse the independent shops, on-trend bars and restaurants of Leith – just named as one of the UK’s top hipster hotspots. Take in some street art, sit by the water’s edge and raise a seasonal glass to wine and spirit merchant Ronald Morrison. 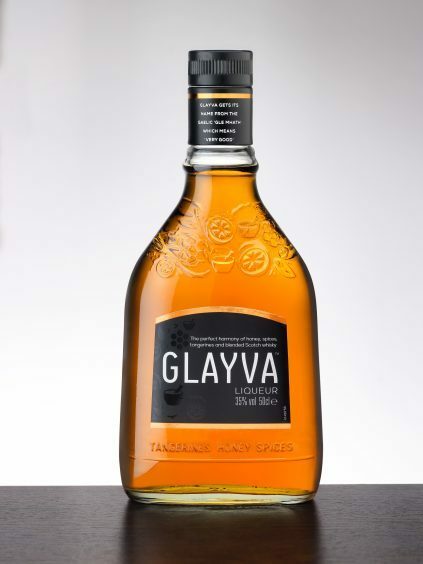 Back in Leith in 1947 – when Christmas was just another day – he gave locals a winter treat that’s warmed the hearts of millions the world when he mixed honey, cinnamon, tangy tangerines, exotic star anise and other spices to his whisky base and created the world’s finest liqueur – Glayva. Panto is fun, but for a more sophisticated edge head to the Royal Lyceum Theatre for the magical five-star rated Alice’s Adventures in Wonderland, or lose yourself in the breathtaking beauty of Scottish Ballet’s performers at the Festival Theatre as they bring Hansel & Gretel to life. Try a taste something out of the ordinary: make Hogmanay sparkle with a very Edinburgh twist, with a Glayva and chilled Prosecco cocktail, with a dash or orange bitters and a twist of grapefruit to garnish. There’s no place like home at Christmas, but Edinburgh definitely is a close second – beautiful buildings, twinkling lights, stunning scenery and lots to do, whether you love the sophisticated or want your Christmas with extra bells and tonnes of tinsel on top. 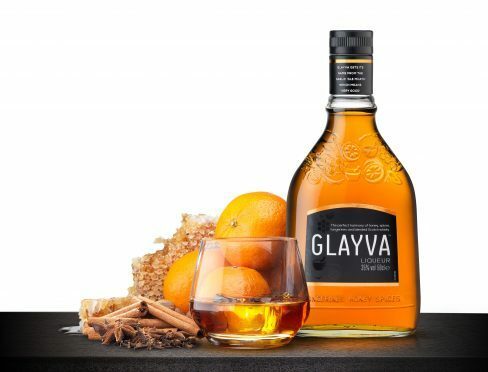 Whichever you prefer, make it extra special by indulging in a taste of Glayva, the original winter warmer liqueur, born in Leith and enjoyed the world over.